Shirts With Random Triangles: Thoughts on Baylor and Art Briles' Firing. 1) Yahoo! 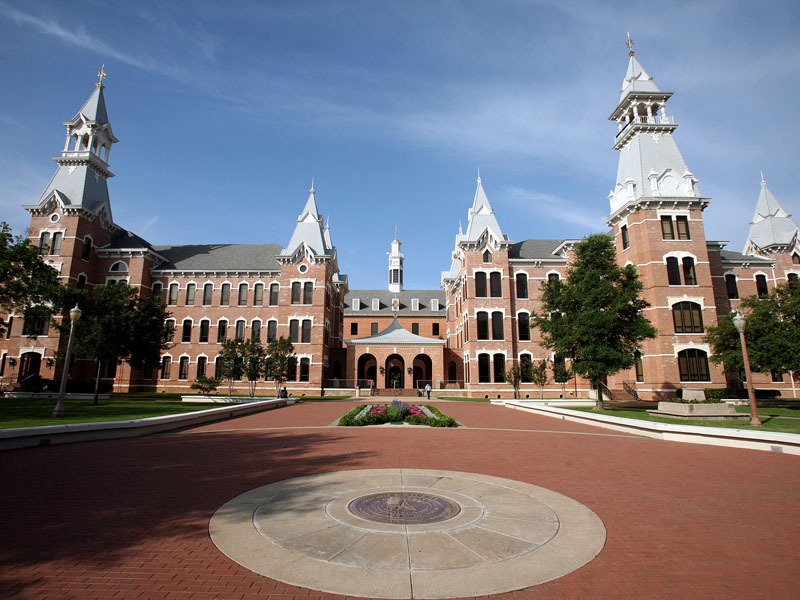 Sports has a full story on the situation at Baylor as it stands. Baylor head coach Art Briles will be fired and the school's president, Kenneth Starr, has been demoted to the job of the school's chancellor. 2) In addition, Deadspin had a article Wednesday dealing with the legal issues surrounding Baylor's silence on the scandal. Baylor has had more leeway in keeping how its dealt with the situation confidential due to it being a private university. It's private status means it has been able to avoid releasing information to media outlets, which public universities in the state of Texas are legally obliged to do. 3) It's been a terrible situation, which Baylor will be forced to deal with the consequences for years to come, on and off the football field. Dealing with the issue only begins with firing Briles. 4) Kenneth Starr's demotion from Baylor school president to its chancellor is hopefully just a first step in severing Starr's ties to the school. I won't speculate on why Starr wasn't completely fired, but his continued role at the school is already sticking out like a sore thumb. Starr was the chief investigator of the financial and personal scandals that surrounded former US President Bill Clinton during his administration. His role (or lack thereof) in the scandal at Baylor makes the situation at the school look even worse.